Danish station broadcasting music concerning the gospel. 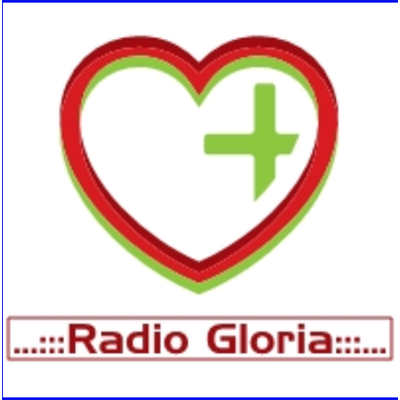 We play a variety of christian music in several languages 24/7/365. Our vision is just existing and contributing with what we have.